Author and coffee expert Brian W. Jones demystifies speciality coffee's complexities, teaches you how to buy the best beans and brewing equipment, offers in-depth primers for mastering various slow-coffee techniques (including pour over, French press and Moka pot), and dozens of recipes for invigorating coffee-based drinks and cocktails. 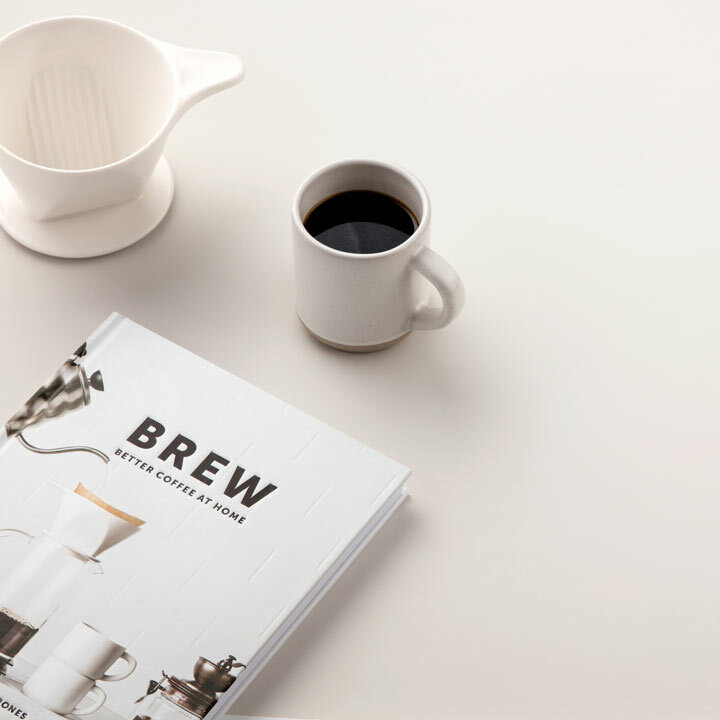 An indispensable and accessible guide for any speciality-coffee lover who wants to make better coffee at home. Hardcover, 160 pages.